Our Petra Kavlas Paving Stone comes from Kavlas in Southern Greece and it is sold in irregular sizes. This natural limestone has a stunning deep grey/blue colour, is extremely robust and weathers well. 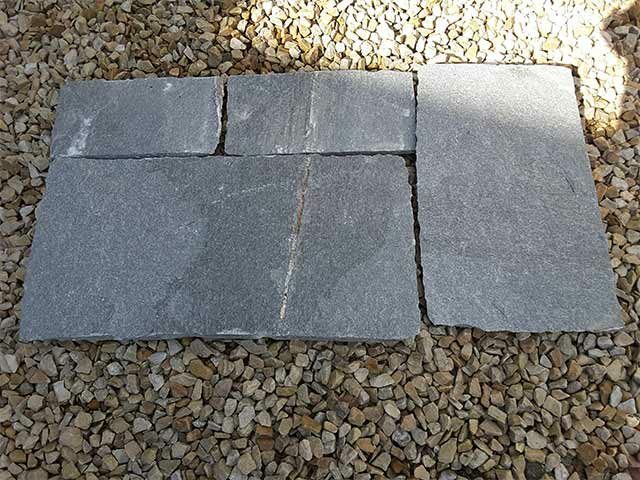 Our Petra Kavlas Paving Stone is sourced from southern Greece, it has a beautiful blue/grey colour. 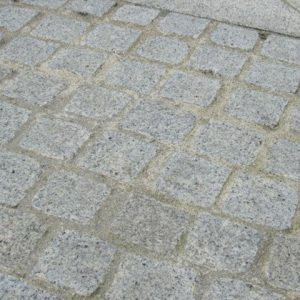 Sure to give you striking results, this paving stone spices up the look of walkways, driveways, patios and other paved surfaces and is beloved by homeowners and contractors alike. 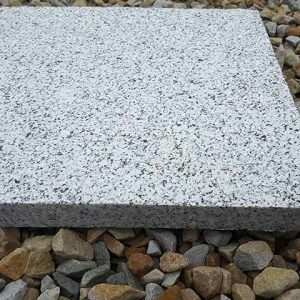 Deep blues and splashes of white offset a light grey hue, its irregular size and shape adds to the uniqueness of this product and provides a stunning backdrop to any garden. Whether you’re creating a garden path or a stunning seating area in the garden, this paving stone provides a stunning mosaic that delights the eye. Every place you look, you’re treated to a different mix of texture, colour and shape. 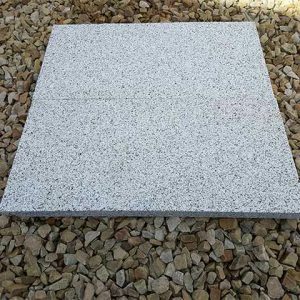 When you’re ordering our Petra Kavlas Paving stones, each unit purchased will be for one square meter of stone. Each square meter unit will have a unique number of pieces in assorted sizes and shapes. 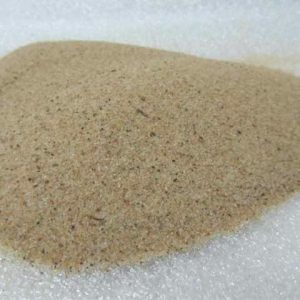 We do our best to provide a nice variety with every order, but you should expect irregularity as that is a part of the charm and beauty of the crazy paving stone products. 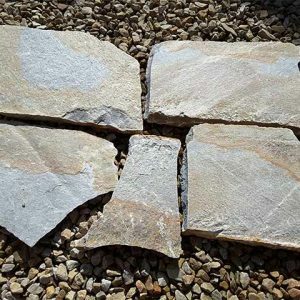 We would recommend the use of diamond tipped saw to cut irregularly shaped pieces of stone and allow them to be matched with more square shaped stones. 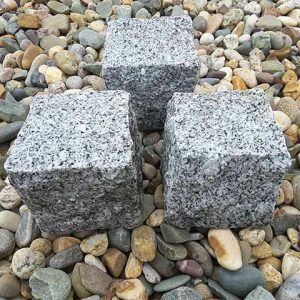 If you need help determining how much paving stone to purchase, take a look at our online calculator. We can also discuss your needs with you and provide you with ordering advice as needed. 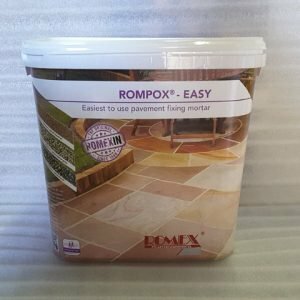 A slightly wet mortar mix is recommended for success when laying our crazy paving stone. You can contact us for more information.